Our API is both secure and simple to use - RESTful web services based. Get Started by walking through the most common use case - creating Multi-Tenant Apps. For a in-depth review of our API, see our API Documentation page. When you are ready to use our API, download our GitHub project. 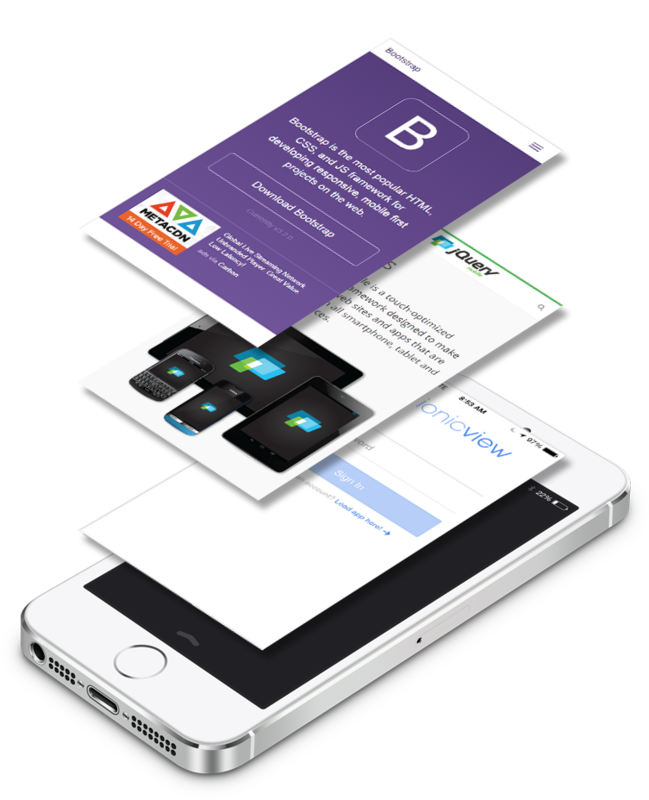 AppNotch is a framework for building mobile apps from Mobile Websites saving time and money. AppNotch API uses RESTful Routes. GET your Application and Member info. POST to create an app. PUT to update application metadata. It's as simple as that! We use https protocol to securely transmit your app's data from your website to our server. You may send/recieve JSON or XML data, designated by the accept and content-type header fields. Benefit your customers by becoming a Mobile App Factory. AppNotch Members can build mobile applications and test it out all FREE!